I am thrilled to once again work with Celebrate Lit Publicity Group for a blog tour. 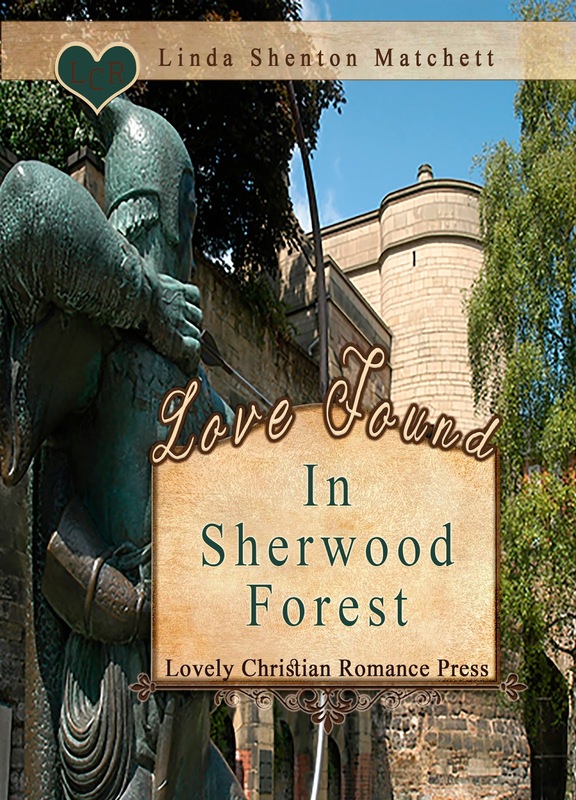 For two weeks - from today, November 10 through Wednesday, November 23 I will be visiting sixteen different blog sites to talk about my latest release: Love Found in Sherwood Forest. There is an exciting giveaway, so be sure to stop by and leave a comment for your chance to win. The festivities kick off tonight with a Facebook party at 8:00 PM Eastern time (7 PM, Central time/5 PM Pacific time). There will be lots of fun discussion and a giveaway. Click here to join us.